Kodaikanal is a lovely hill town in Dindigul district of Tamilnadu that welcomes its guest with pleasant weather, beautiful attractions, and some mindblowing cottage stays. Tucked in peaceful hills, the best cottages in Kodaikanal are perfect for a getaway with family and loved ones. Cottage style accommodation has its own charm. They are perfect for times when you leave behind dusty roads and noisy streets and move to peaceful retreats where you can row your boat in the shimmering Kodaikanal Lake, bathe in the cool water of Silver Cascade Falls, just relax and have a great time. 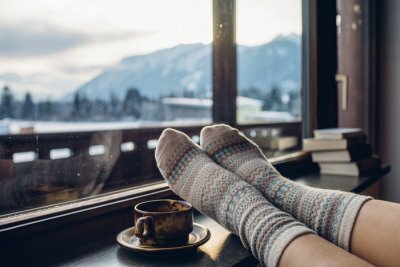 If you’re planning a lazy vacation to loosen up and relax, then this list of cottages is just perfect for you. 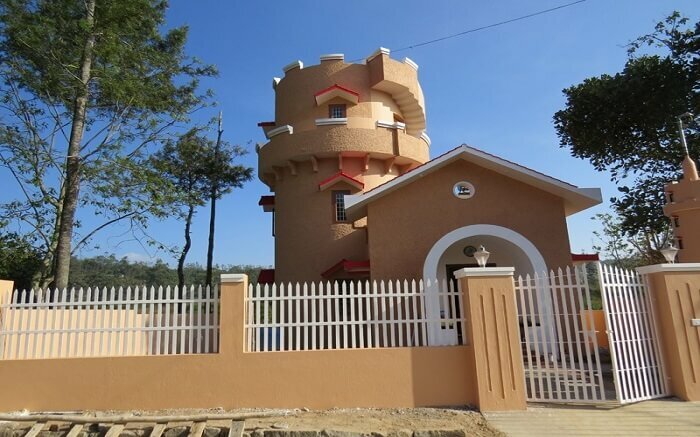 Nestled amid quaint hills and forest, Little Castle Cottages is one of the best cottages in Kodaikanal. With sprawling garden, well designed rooms and sober interiors, this cottage, named as ‘House of Pegasus’- the Greek God, showcases perfect blend of modern amenities and traditional hospitality. This 5-bedroom cottage can accommodate up to 14 people and offers all basic facilities like parking, well-equipped kitchen, and refrigerator. 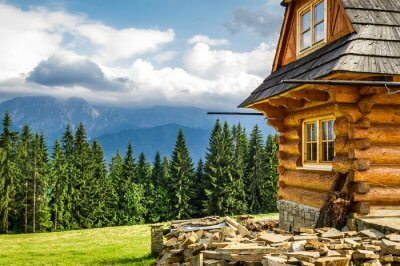 Facilities: Home cooked food, trekking and hiking with private guide, and local sightseeing trips. 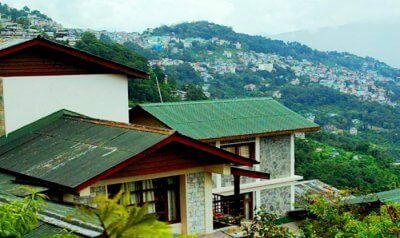 One among the renowned Kodaikanal homestay cottages, Villa Rose Holidays will surely sweep you off your feet. Its spacious rooms, 24 hours room service, and a fully functional travel desk make it a perfect place to stay in this hill town. 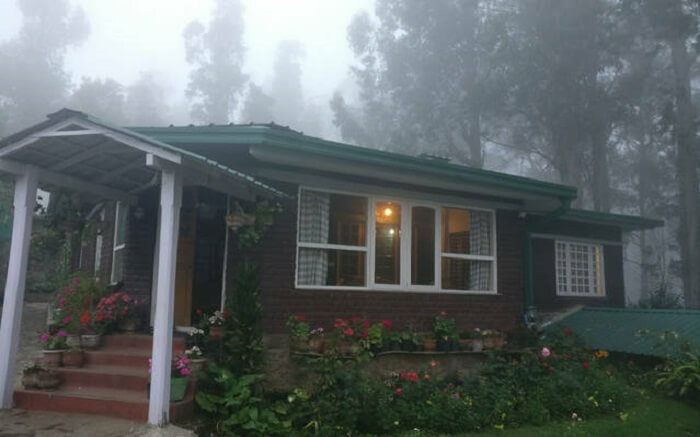 Just a few minutes walk from Kodai Lake, this cottage overlooks the beautiful rolling hills of Yercaud. This luxury family cottage is available for long-term family stays, family holidays, and honeymoon. Facilities: Pickup and drop facilities, Wi-Fi and wake up call. Located on a hilltop, this decent cottage offers a cozy setting with a huge hall, accommodation for 10-12 people, and a modern kitchen. But what steals the show is the stunning view of nearby hills. 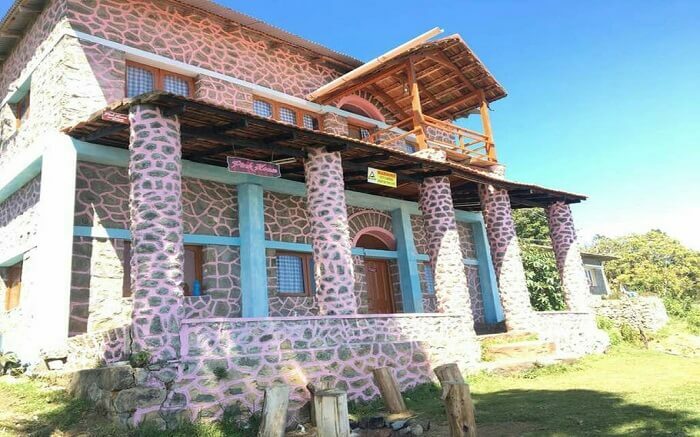 If you are planning for a quiet vacation in the hills with your beloved, Pink House Cottage is surely among the finest Kodaikanal honeymoon cottages to consider. Views from the balcony are amazing. 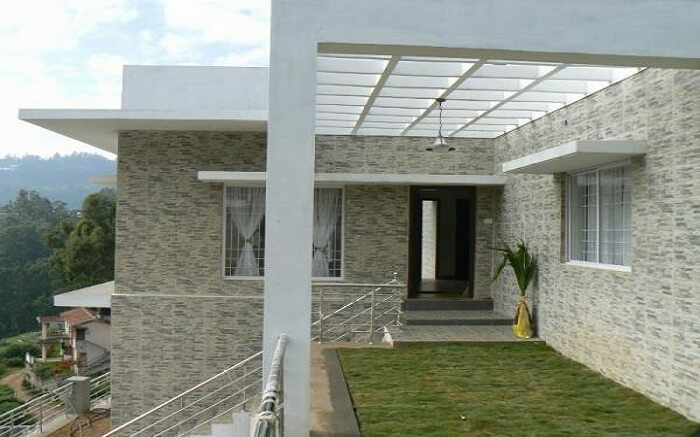 In the heart of Kodaikanal, Srivari Villa is an awesome property showering peace. 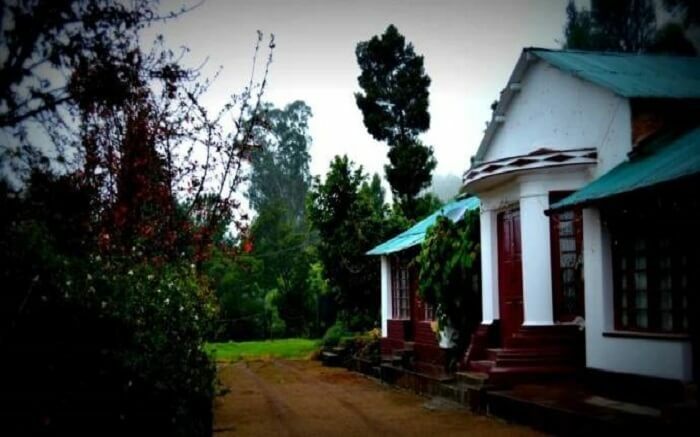 The cottage is just 3 km away from Kodai Lake, which is one of the best places to visit in Karnataka. Its proximity to the lake makes tourists fall in love with this place. Guests are welcomed warmly here and served home cooked food. This is a century-old British bungalow converted into a modern and well-equipped holiday cottage for families, backpackers as well as honeymooners. 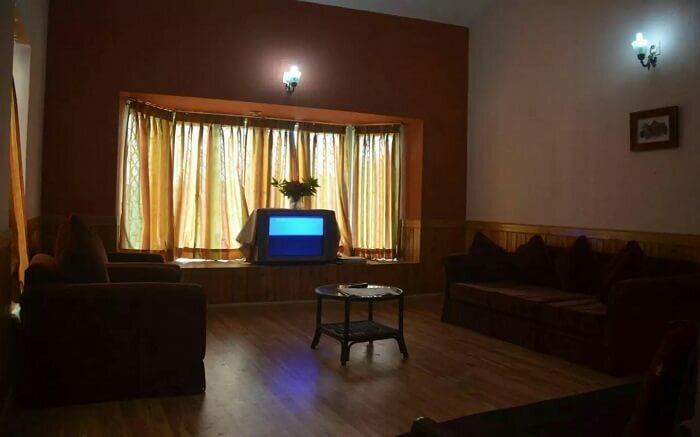 With 2 en-suite rooms, private yard, secure parking, and an amazing host, Maruti Villa has gained popularity as one of the coziest and most elegant independent cottages in Kodaikanal. 6. Villa Le’Visa – Bring your pet too! Set amid the green valleys of Kodaikanal, Villa Le’Visa is among the popular independent cottages in Kodaikanal. It offers a classic stay with its soberly designed bedrooms, private yard, and the panoramic views of the mountains. You’re allowed to bring your pets here and have a lazy vacation. 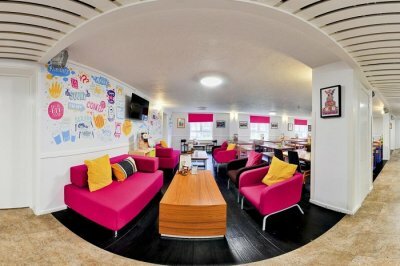 Facilities: Games room and living room with sofa couches which can accommodate extra guests in the living room as well. 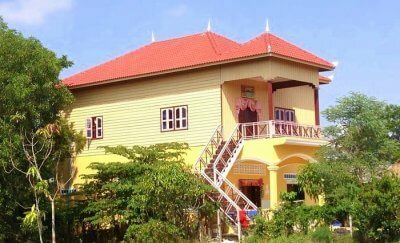 Hillington Cottage is a perfect abode where you can recharge your mind and body. 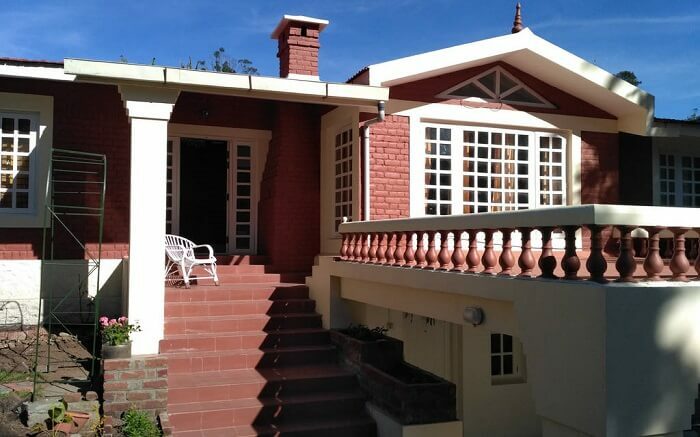 Formerly owned by Mr. Fowle, an Englishman, this colonial-looking lake view villa is one of the best cottages in Kodaikanal near lake, and has a resident caretaker who takes care of all needs of the guests. Facilities: Central location, in close proximity to the start point of activities like boating, horse riding and cycling. 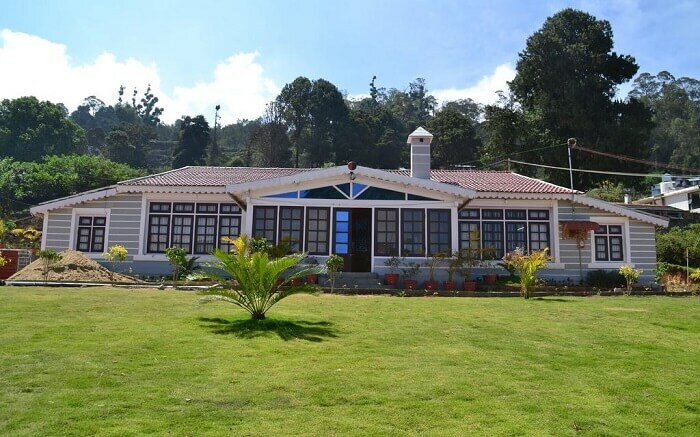 Located close to Kodaikanal Lake, Jarcanda Villa is one of the best cottages in Kodaikanal for those looking for a luxurious property. 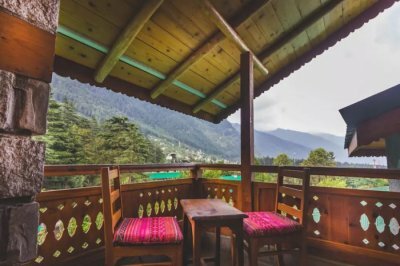 The cottage offers all basic amenities and services like private kitchen, decent upholstery, free Wi-Fi, and well-ventilated bedrooms, everything that is needed to make the holiday refreshing and memorable. If you’ve already decided to pack your bags and leave for the hills, then let us help you find a perfect tour package for your vacation. Further Read: Kodaikanal vs Ooty For Honeymoon: What’s Your Pick?